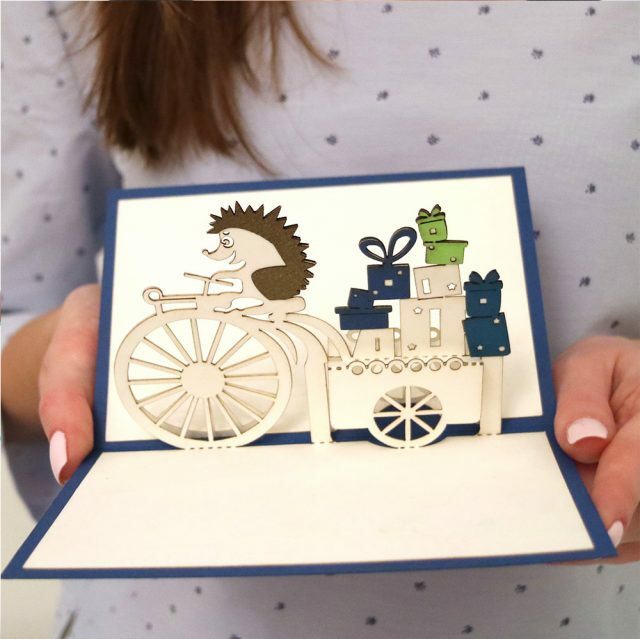 3D handcrafted greeting card featuring Hedgehog on a unicycle is a perfect choice for a child’s birthday party in Dubai. It is a stylish postal, which is dissimilar to traditional ones. No cakes, candles and balloons, just a funny hedgehog, spinning the pedals. It seems to be a kind of an optimistic symbol: life is like bicycling, you are to ride! Such an amiable postal is suitable for people of all ages, starting with children and finishing with seniors. The cover is dark blue with a splendid shadow-figure of unicycle and laconic inscription “Happy Birthday”. Open it and you will see an outstanding pop birthday card construction with a cheerful hedgehog, bike and a shower of gifts. The broadside is soft with dark blue framing. This brilliant example of qualitatively made birthday card craft can serve as an outstanding souvenir as well for those people who adore travel and discover the world. There are so many wonderful holidays during the whole year, when we meet our family, friends and have fun all together. Of course, according to the traditions, we give the gifts for each other. But sometimes the question comes into our head: why can not we make each other happy day in and day out. Actually, we can! And the best choice for that is to present your loved ones fabulous pop cards. Thus, Say.ae provides a huge spectrum of different cards for all intents and purposes. Do not rack your brains, thinking what to gift, go directly to our website and buy pop up card online according to your preferences and desires. Being cheap and cheerful present, postal is a sure-fire choice for all events and occasions. Birthday is not an exception. Bring happy birthday pop up card and perk up the mood of the celebrant. There is a huge variety of greeting postals on Say.ae, so you can find one due to its size, shape, color, design etc. Moreover, you have an intrinsically splendid opportunity to create your own one! The thing you need to do is to send the pop up birthday card template of the desired card and our professionals will do their best in order to implement the order. 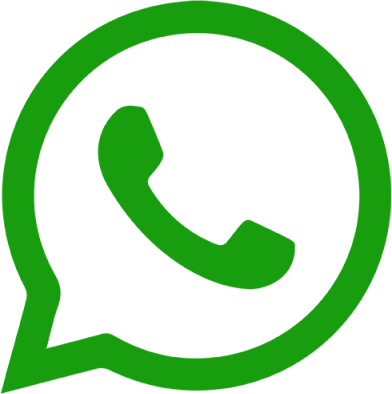 Besides, bring to notice, that in the case you need a big number of postals – we have an excellent wholesale offering for you, just surf our website and get profit. Our art studio is based in Dubai, the UAE but we are proud to provide a high-class delivery service in all directions and distances, whether it is Abu Dhabi or London.